Check out photos and videos from the event. 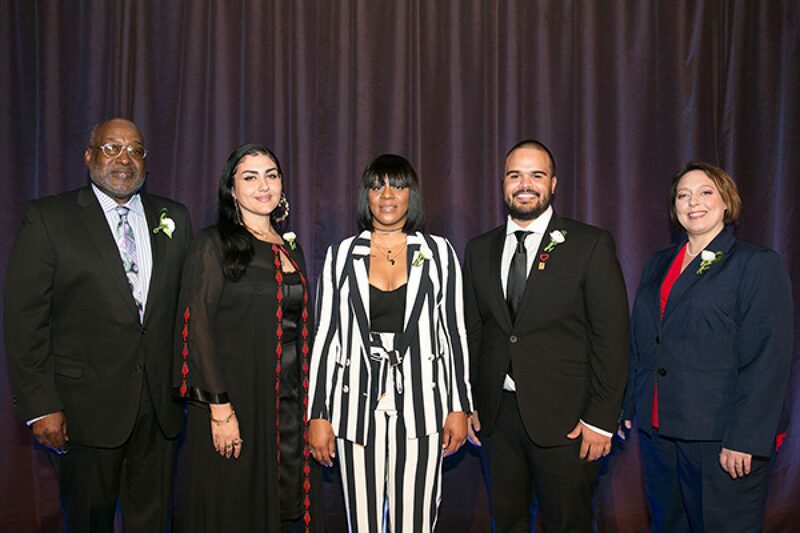 On Tuesday, February 27, over 600 guests joined in celebrating PASE’s 25th Anniversary and honoring those who have given outstanding service and leadership to our city’s youth. 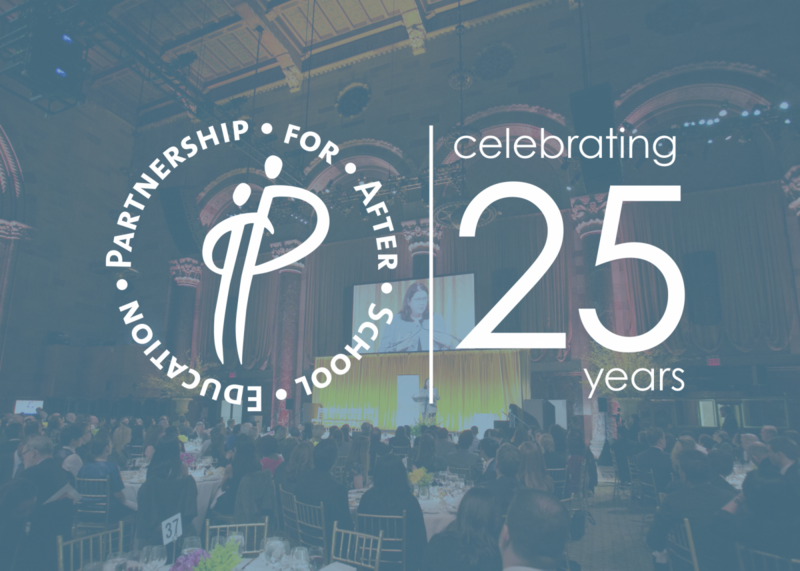 The 25th Anniversary PASEsetter Awards Benefit honored five outstanding afterschool educators, as well as PASE’s own Executive Director, Alison Overseth. The event raised over $700,000, allowing PASE to promote and support high-quality afterschool programs throughout the city. 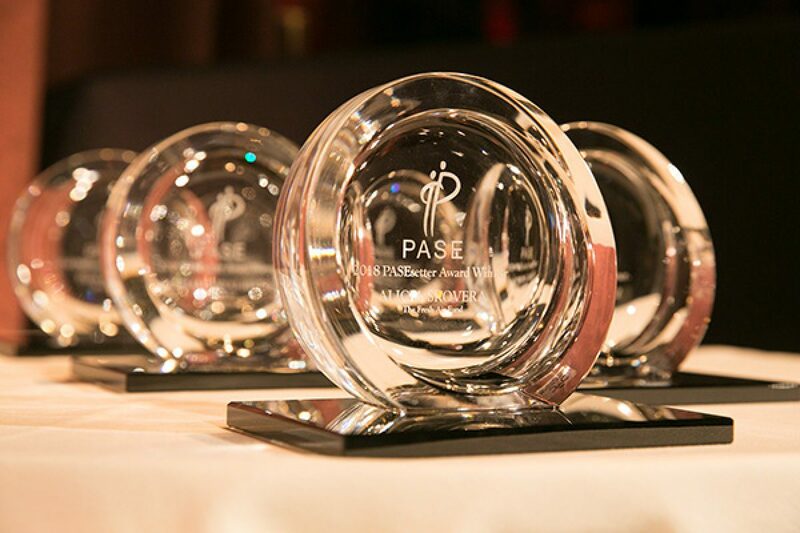 Thank you for supporting PASE and New York City’s children! Check out their photos and bios. Check out photo and bio.